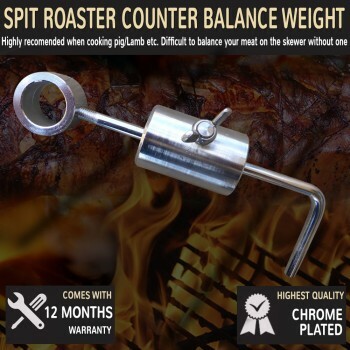 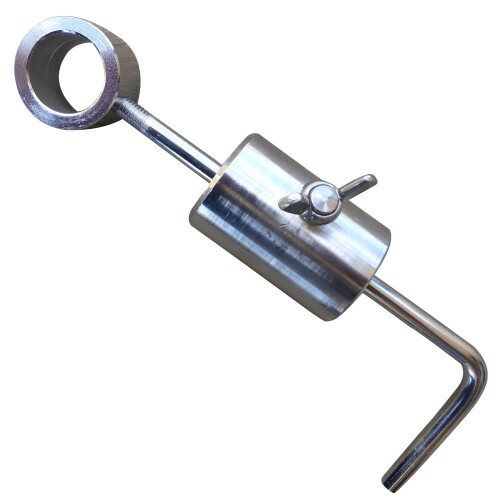 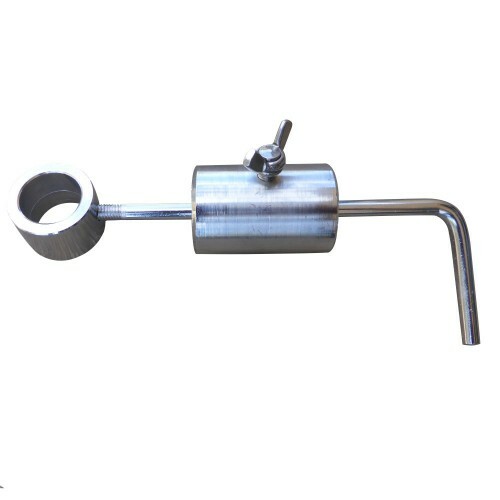 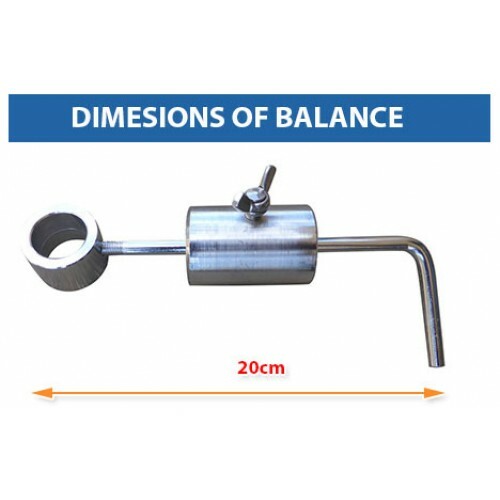 Counter Balance Weight for Spit Rotisserie assist with balancing the load when cooking whole lambs, pigs or goats. These are highly recomended when cooking pig/Lamb etc as it is extremely difficult to balance your meat on the skewer without one. 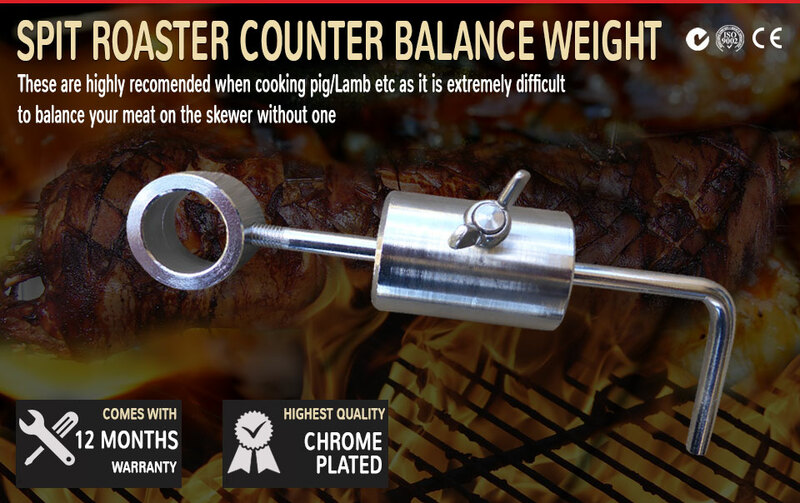 Unbalanced meat causes the skewer to turn unevenly (struggling on the upswing and hammering down on the downswing) which in turn places stress on your motor.